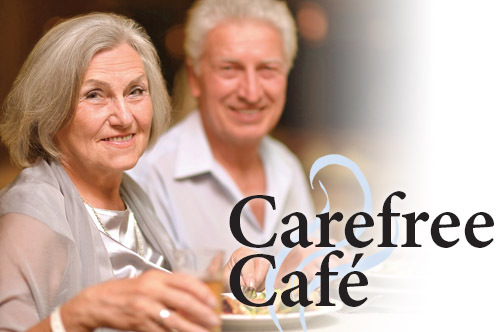 Brunswick Area Respite Care and Mid Coast Senior Health are partnering to host the Carefree Café, a café-style gathering featuring a brunch menu that includes a choice of entrée, dessert, and beverage. This special dining experience is designed for people with progressive memory loss, their care partners, spouses, family members, and friends. The meal is free of charge, but donations are gratefully accepted. Seating is limited. Reservations are required by calling Brunswick Area Respite Care at (207) 729-8571.